The natural beauty of Sri Lanka can surely take your very breath away; laze upon dazzling, golden beaches and listen to the ethereal voices of the sea or embark on an adventurous Sri Lanka safari tour to spot predators on the prowl. This paradise island is filled with simplicity and charm promising all who visit, a perfect opportunity to be at one with nature. Be enthralled by the inspiring beauty of the exotic wildlife in Sri Lanka! Cycle across enchanting sceneries in Sri Lanka and create perfect memories. Get your heart racing with some fantastic adventure tours in Sri Lanka! 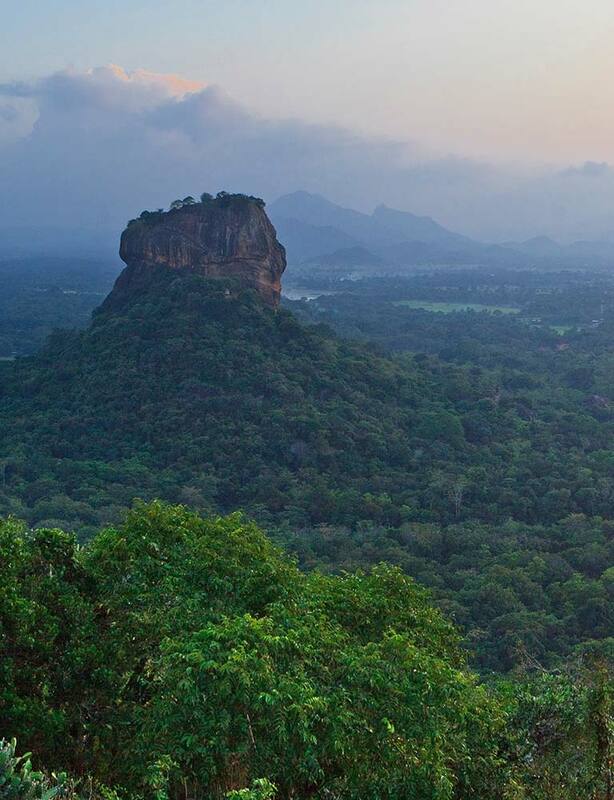 Be enchanted by the beauty of Sri Lanka as you walk through its territories!